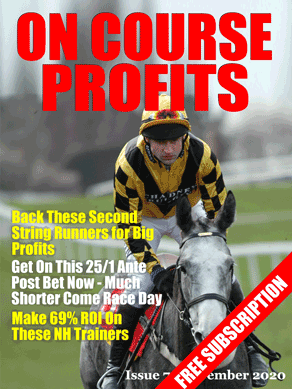 I've just been reading this months Betting Insiders report and specifically a piece by Nick Hardman about the importance of getting the best price. I've often said that the price you get is the most important thing about your bet and although it seems obvious that getting better prices can make the difference between a long term profit and a long term loss. Most bettor's don't search for the best price on their bets. with the lowest priced bookmakers. Now we can begin to see a difference. So what he is saying is that a straightforward bet where you think that evens is the true price is value at 11/10 but shopping around and getting 5/4 can make a big difference over the course of a year even at modest stakes. Nick goes on to explore a number of methods for getting the best prices in a number of different bet types and outlines which bookies tend to offer the best odds for different bet types. But the key message is that before you make any bet at the very least check the price at Oddschecker.com because over the course of a year in can mean the difference between profit and loss.